You all, I am so excited! About a month ago, I discovered Warby Parker, a company that designs high quality glasses in-house to keep the price low. Although that's great news, that's not what drew me to them. Here's what did... 1. Warby Parker partners with non-profits to ensure that for every pair of glasses sold, a pair is distributed to someone in need. Now, you know I love companies that give back to those in need, so this makes them a winner in my book! 2. They let you try on their eyeglasses at home, for free, before choosing a pair. How genius is that? 3. 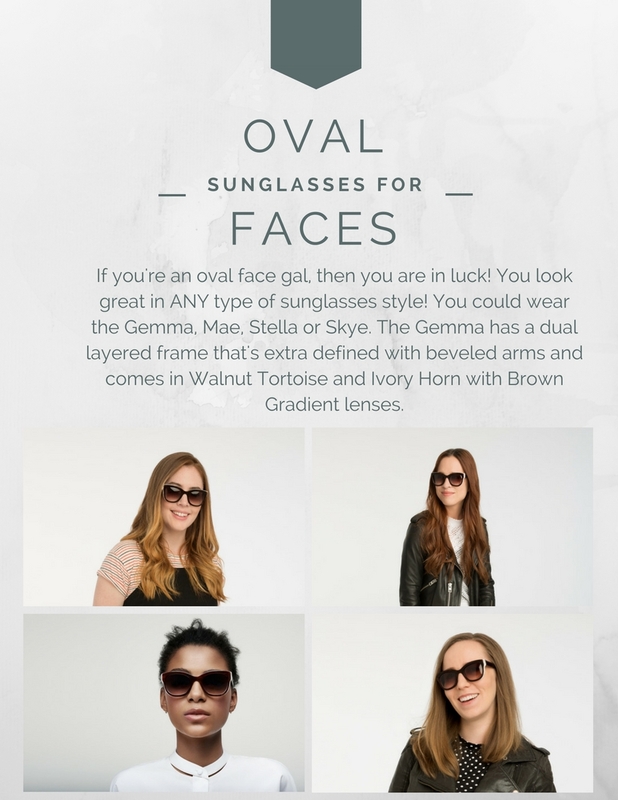 Warby Parker just introduced their limited-edition Sculpted Series sunglasses and they are bananas! These sunglasses aren't just your run of the mill. They are made in Italy with high quality materials. Can I get a woop woop?! 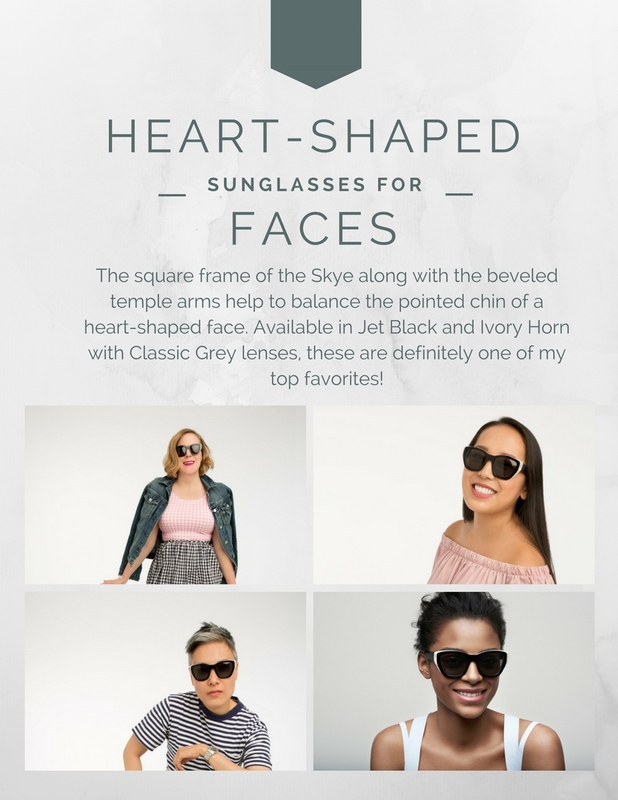 Today's post is all about Warby Parker sunglasses and next week, I'll be sharing more about their eyeglasses. So, without further ado, let's get to why these sunglasses are so amazing, shall we? I'm curious to know which style is your favorite. The Mae, Skye, Stella or Gemma? Let me know in the comments below! I can't wait to get a pair of the Stella's! xo, H P.S. Learn more about Warby Parker AND Listen to the story behind the brand, it's a good one!